There are lots of footpaths around Bomere Heath for everyone. 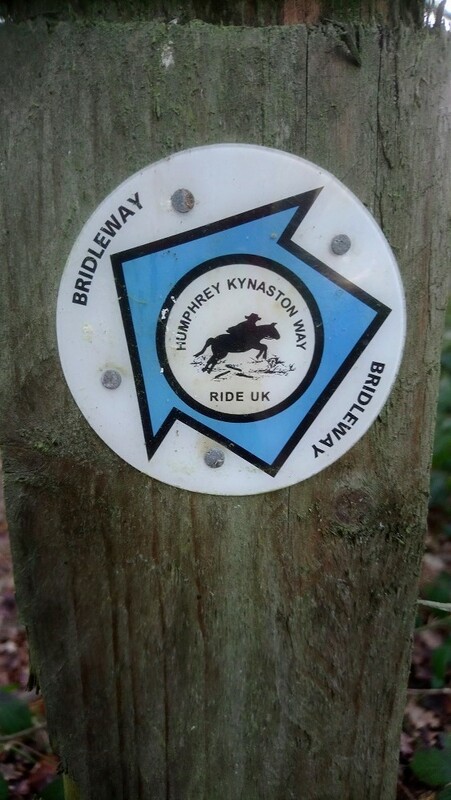 If you would like to play a part in ensuring that they are in suitable condition for everyone to continue enjoying them, then please see some information below on how you can become involved. 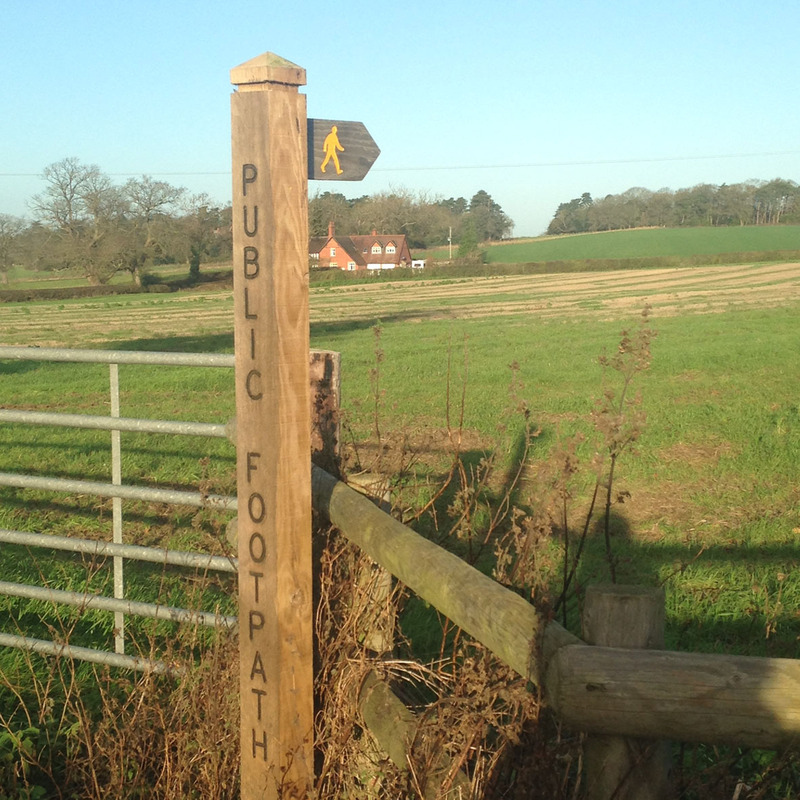 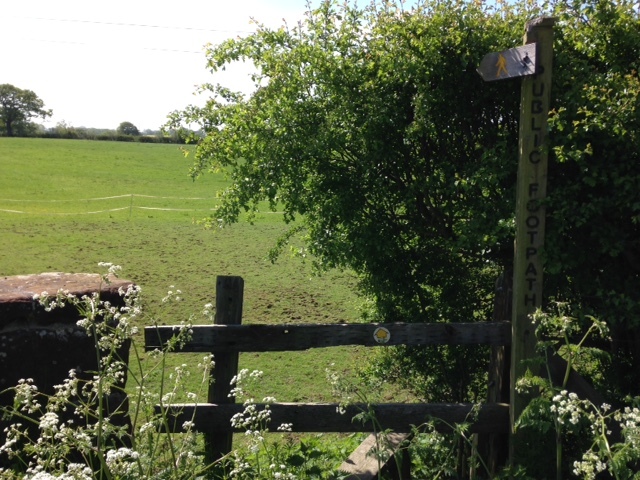 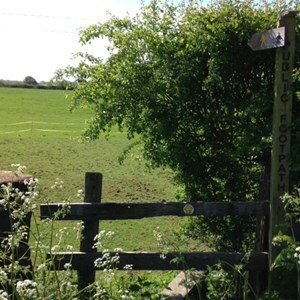 The Parish Path Partnership are volunteers working in conjunction with Shropshire Council ensuring that the public footpaths and bridleways in our parish are kept clear of overgrown hedges, branches and undergrowth, repairing stiles, gates and footbridges and replacing fingerposts and waymark signs. 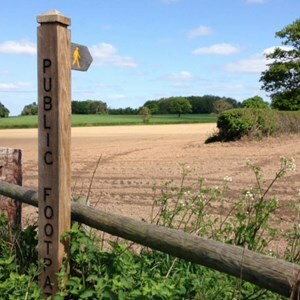 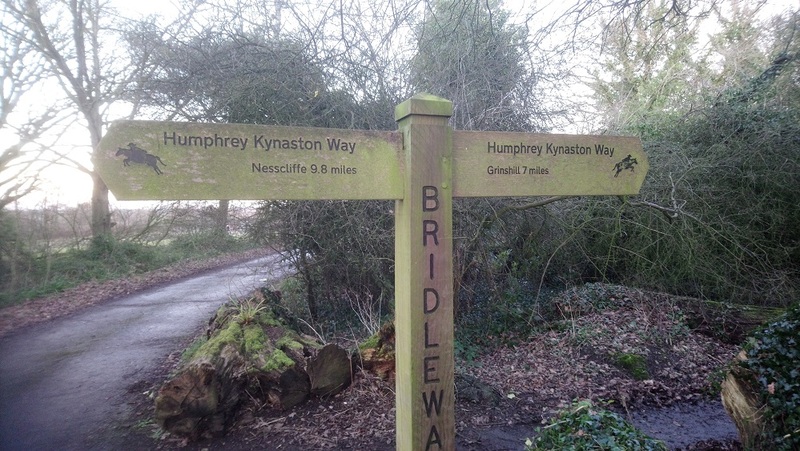 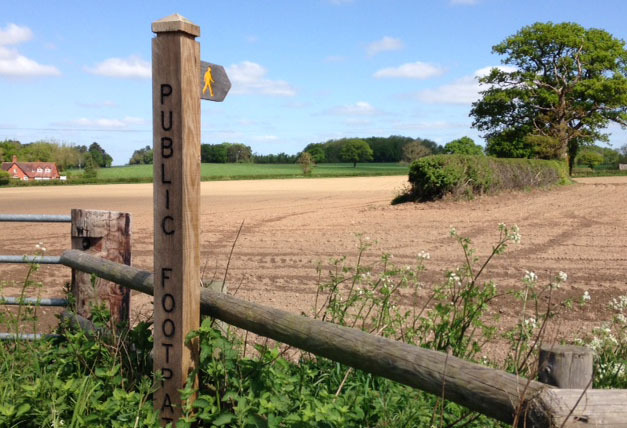 Our work is ongoing and constant and any feedback or queries are welcome from users of the footpaths and bridleways as well as from landowners. 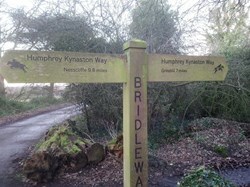 If we can't answer your query we will find the answer and get back to you. 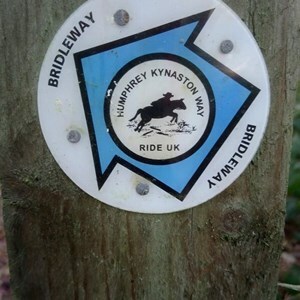 If you find any blocked paths, broken styles, missing waymark signs or any other problems please let us know.